There are many things you can do while listening to audiobooks and you can double your productivity. With the New Year starting, people set goals. 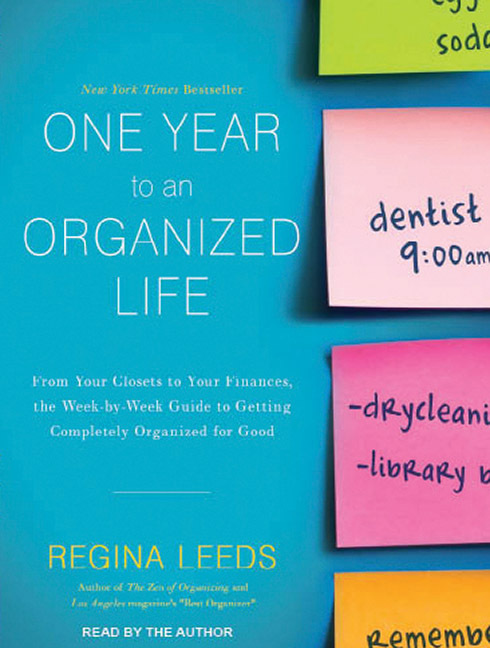 Here are some achievable goals that would be easy to reach while listening to an audiobook. # 1 Clean your house or your living space. This is a task that few people enjoy. If you are concentrating on a juicy love triangle, or a suspenseful journey, you won’t care as much that you are cleaning the fingerprints off of your stainless steel appliances. You will be so wrapped up in the story, that time will pass, and a boring task won’t be so bad. Just blast it on some speakers throughout your house, and you are in cleaning heaven. Before you know if your place will be spotless and you will be caught up with your favorite latest novel. # 2 Work on a budget or create a new budget. This is a great goal for the New Year, and something people should do all year round. You can put on a finance or business audiobook to get in the spirit. It is simple; you do not have to make it complicated. One thing I did was keep every receipt for every purchase for one month. I was surprised at how much I would spend on silly things. Do this even if you buy one pack of gum. You will be shocked at how much all of the small things add up. Create an excel spreadsheet and break it up into categories that you spend the most in. This will make it easy to decide how much you want to spend in each area of your life. If you plan ahead, you will end up saving a pretty penny. # 3 Get all of your laundry done. This is something I think everyone dreads. Having a story playing while on the rinse cycle makes it not so bad. You can fold and hang like nobody’s business if all you are thinking of is who killed the gardener? # 4 Exercise. Everybody can benefit from exercising. Most people do not look forward to it, but it can be fun if you are listening to a great book. Many people make it a goal in the New Year to exercise more and be healthier all around. You can keep that going all year by setting small goals for yourself. If you meet a fitness goal, you can treat yourself to a new audiobook to get you through your next goal. You don’t have to spend a fortune by joining a gym. Pop the disc into a CD player in your living room and do pushups and lunges right in front of the couch. It is a win-win situation. # 5 Clean out your closet and organize your items. This could potentially turn into a huge project. 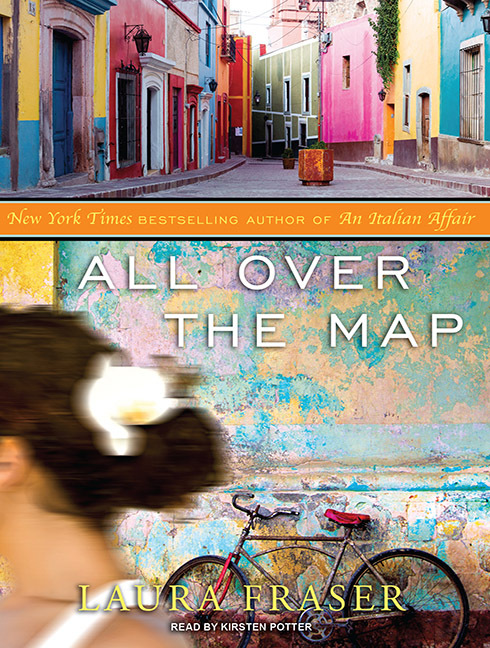 Pick one of your favorite audiobooks for this project. On occasion, I like to listen to an audiobook I have already listened to before. I pick one that makes me happy and I can pick up on details that I missed before. 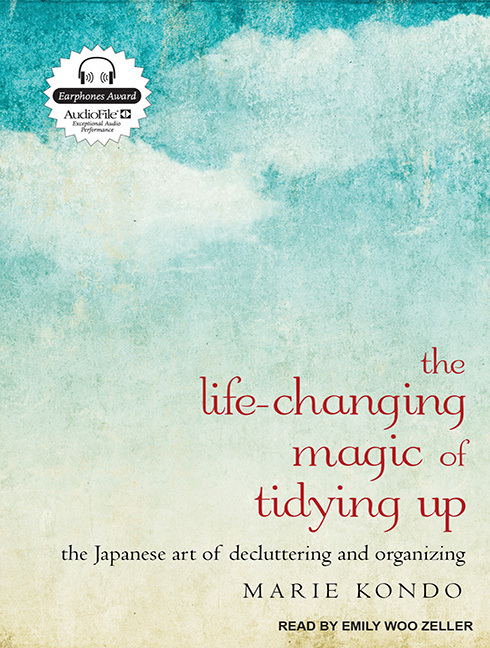 I recommend Marie Kondo’s The Life-Changing Magic of Tidying Up, narrated by Emily Woo Zeller. Kondo’s methods of organization will get you inspired to take on any project. I think it is great to start with a blank slate. I always start by taking everything out of your closet so it is 100% empty. I only put back the items that I love and I know will wear. Whatever I get rid of I donate or share with friends. When you want to take a break from your audiobook, call over your best friends and have a mini fashion show with your favorite items and let them call dibs on everything you are getting rid of. # 6 Treat yourself to a pamper day. You deserve it! Listening to an audiobook that will relax you and let you take your mind off of everything else. You can imagine yourself in the world of the book while treating yourself to an at home spa day. Run a bath, pop in some scented salts or some fun bubble bath. Turn down the lights, light a scented candle and enjoy a nice beverage in the tub. When you get out, of the tub enjoy a mud mask and cut some cucumber slices for your eyes. You can lay dawn while listening to a great story. # 7 Enjoy a decadent drink. You can really get creative with this. In the winter months, you can make a hot chocolate with whipped cream, marshmallows, and shave some chocolate on top. In the summertime make homemade lemonade and add some fruit in to give a classic a twist. You can even add some fresh citrus from your local farmers market. Mix, sip, and enjoy! # 8 Start a new craft or perfect one you have previously enjoyed. In cooler climates, we are often trapped inside after a snow storm and go stir crazy with not much to do. You can make it a goal to start a craft that you will love doing throughout the year. You can start small by teaching yourself to sew or knit, and work up to bigger projects like candle making and staining glass. Any of these suggestions would be a wonderful accompanied with an audiobook. # 9 Cook a new dish. Pinterest is great for new ideas. You can search by type of meal, ingredients, and diet restrictions. A new meal can be fun and adventurous to learn how to make. Some recopies can take quite a bit of time to complete, so this is a great time to listen to a big chunk of your current audiobook. # 10 Travel. This might be obvious, but listening to an audiobook passes the time so much when driving, flying, or seated on a train. You are just sitting down, so you might as well entertain yourself. 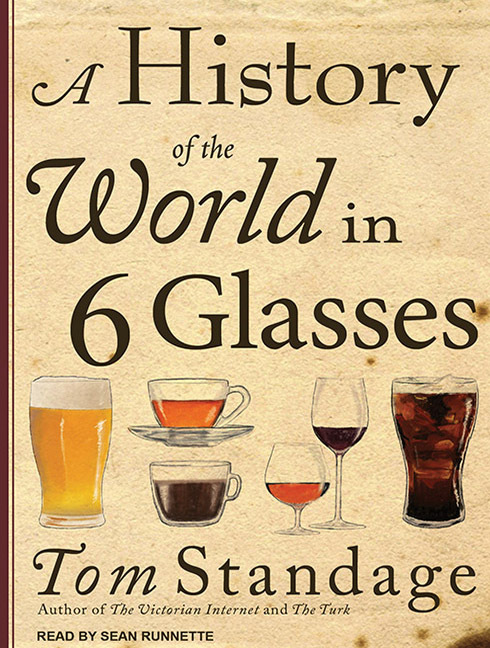 There are so many audiobooks about there; there is one for every subject you can think of. There is something for anyone. Even if you chose just one task to do while listening to your audiobook, you are already more productive that before. Treat yourself and enjoy a nice book while going about your normal day!